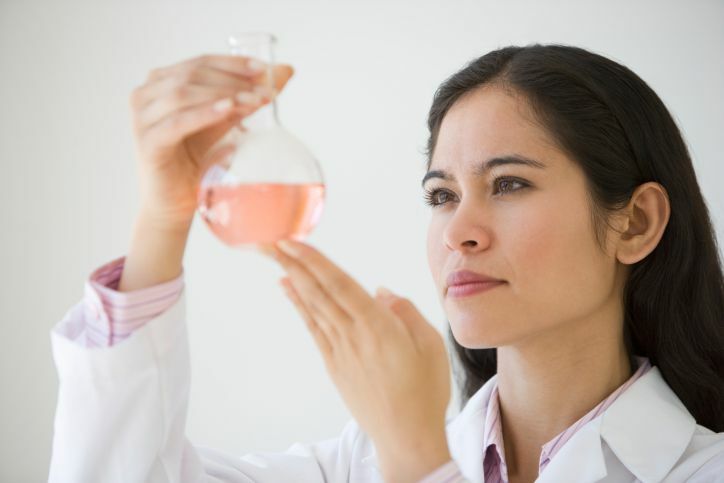 a) Explain how to prepare 25 liters of a 0.10 M BaCl2 solution, starting with solid BaCl2. b) Specify the volume of the solution in (a) needed to get 0.020 mol of BaCl2. To make the solution, weigh out 520 g of BaCl2 and add water to get 25 liters. Part a). Weigh out 520 g of BaCl2. Stir in sufficient water to give a final volume of 25 liters. The Difference Between Molality and Molarity: Is It m or M?